Use Ether Mailer to create professional newsletters in a few simple steps. Send the right message to the right person at the right time and boost your sales. Get started with our powerful features! Ether Mailer is the easiest way to target, personalize, measure and optimize email campaigns. Build an effective email marketing strategy that is right for your business. 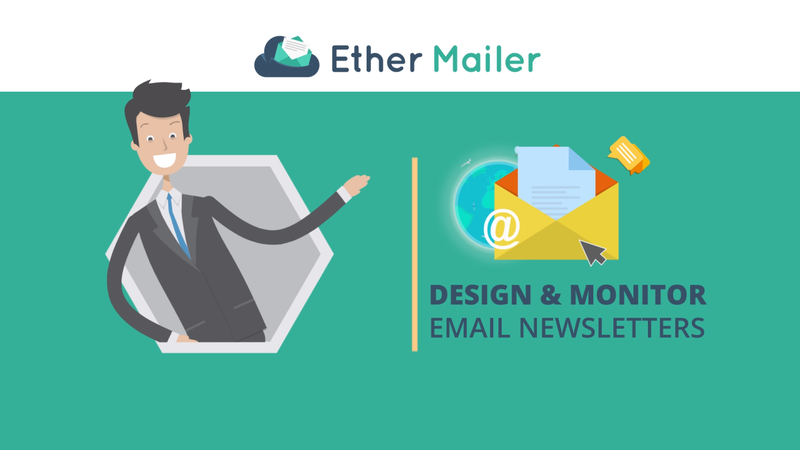 Enhance your email marketing campaigns with integrated features from Ether Mailer. Create your masterpiece with our Drag and Drop Editor. 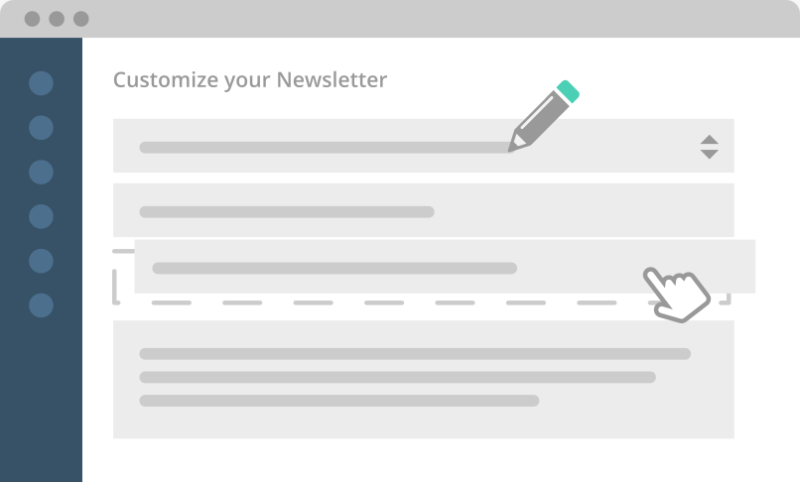 Design great-looking emails with Ether Mailer’s email editor. 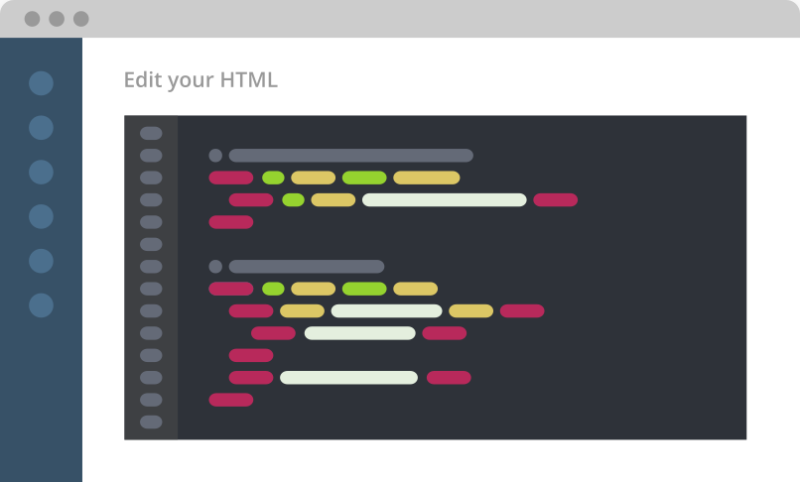 Customize your messages with Ether Mailer’s HTML editor. 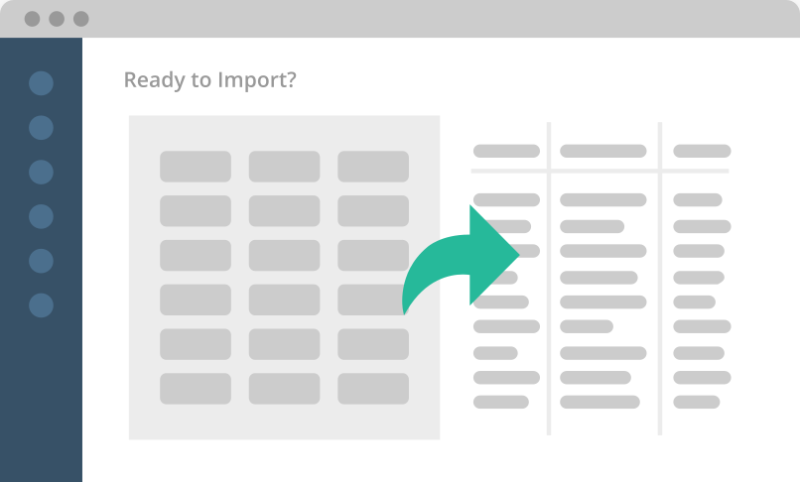 Accurately import customer information and grow email contact lists. Collect customers’ sign ups the smart way and grow your email lists. 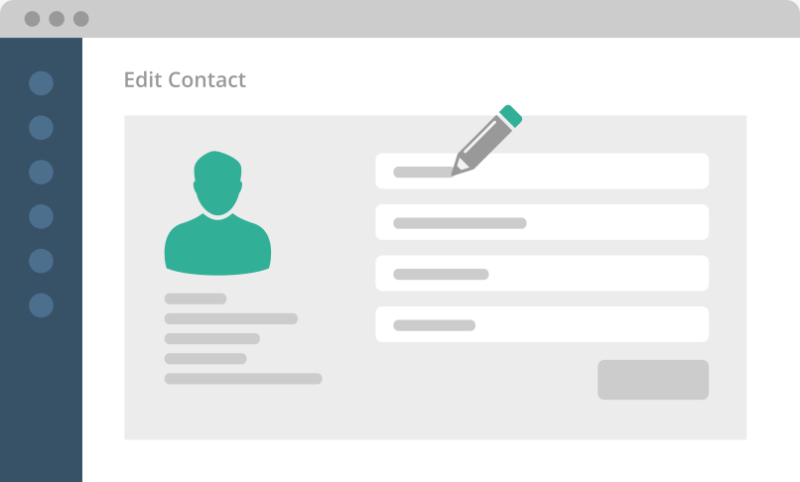 Manage your contact lists effectively and maximize your results. 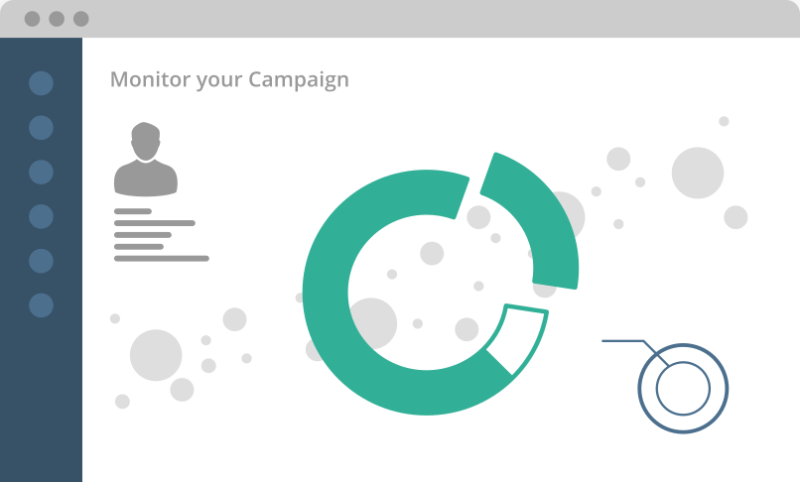 Track your campaigns in real time with insightful reporting. 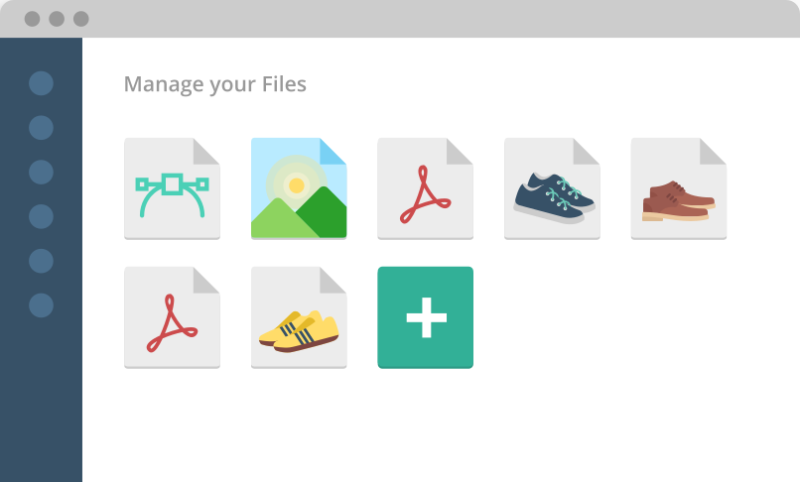 Organize your files in one place and create great campaigns. 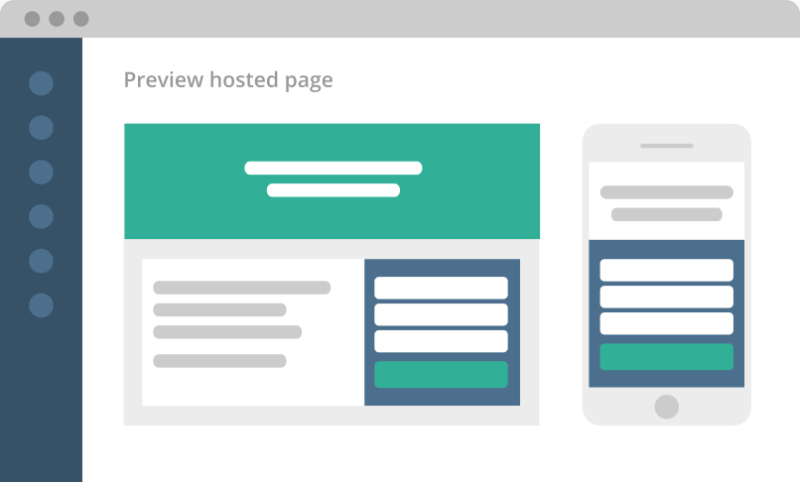 Design great-looking responsive hosted pages and start collecting subscribers. 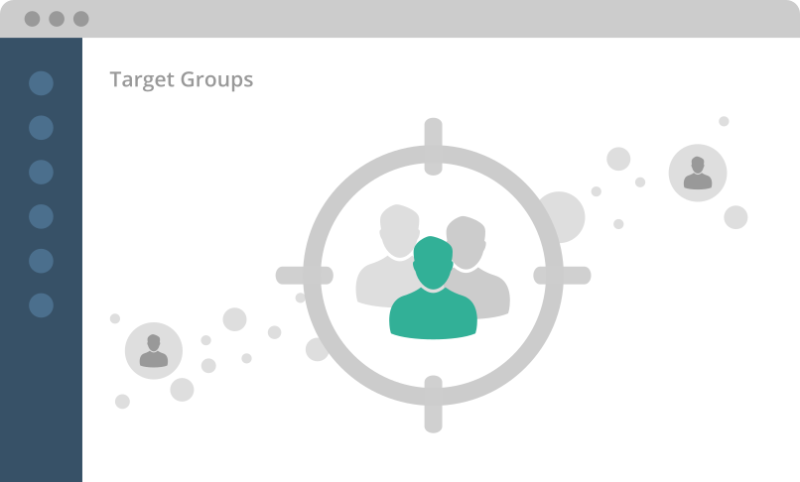 Send highly-targeted messages to a relevant audience. Discover how marketing professionals from various industries benefit from our email marketing solutions and choose Ether Mailer to help them grow their business. We were in search of a tool which would help us send the news of our business and upcoming products to our stakeholders, suppliers and VIP customers quickly and effectively. Ether Mailer came to the rescue. 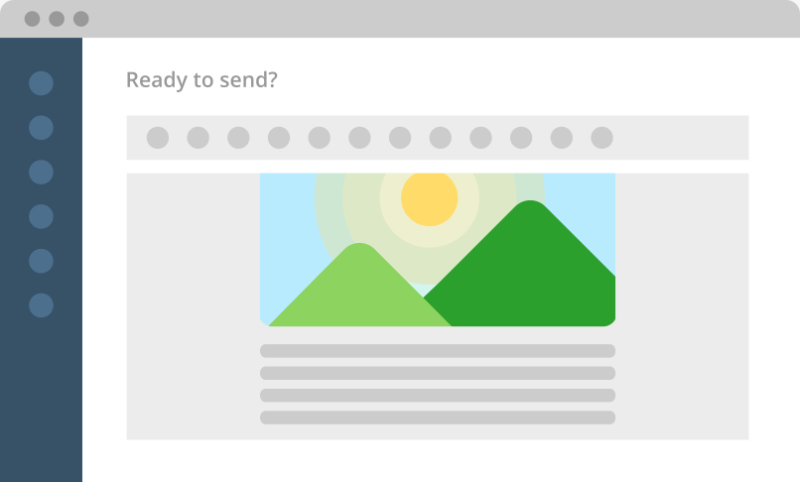 By using its powerful drag and drop editor we were able to compose beautiful emails within minutes. And all these amazing features are available in unbeatable prices. Ether Mailer easily allows us to reach our audience, as it helps us communicate the news and updates of CS Cart in Greece. We are particularly satisfied by the platform’s excellent deliverability rate, which has in fact lead us to encourage our clients to adopt Ether Mailer and send their newsletters effectively. 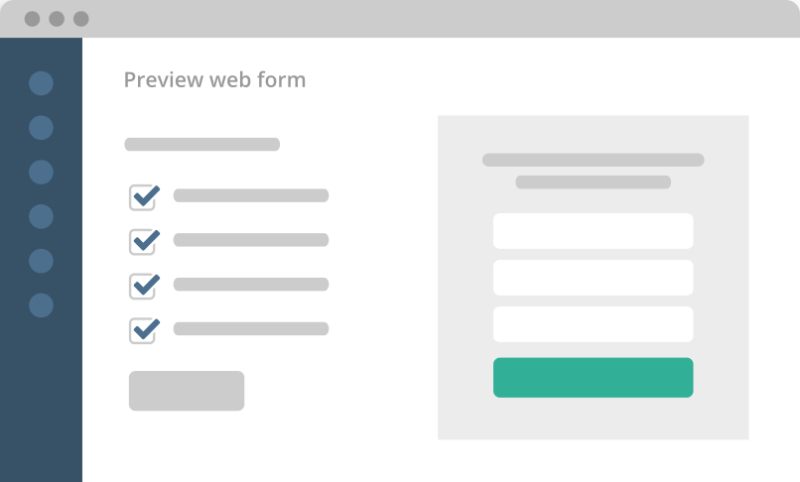 By using the CS Cart integration our clients are able to easily create subscription forms for their e-shops. Is your contact base larger than 400k? No problem! Integrate your CS Cart e-shop with Ether Mailer within 3 steps! Download our PHP library and build your own custom integration! Integrate WordPress with Ether Mailer within 3 steps!